AFFORDABLE! 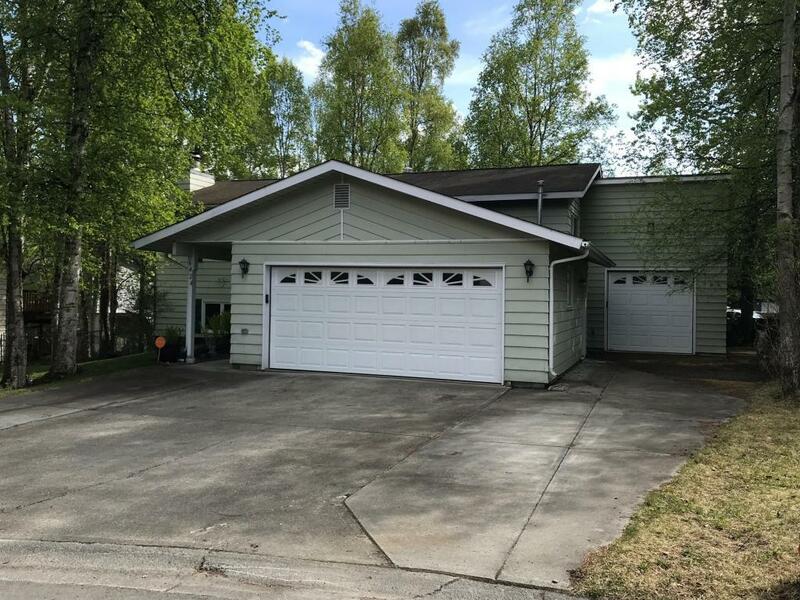 Desirable Neighborhood, THREE CAR garage & RV parking! Quiet Cul-De-Sac. Fenced yard w/ perennials, raised bed Gardens. Both bathrooms remodeled. Kitchen boasts solid surface counters, breakfast bar, pantry & gas range. New glass slider to New deck. HUGE family room (could add 4th BR & still have Family room). Close to JBER/UMED. Inspected, repaired, reinspected, PLUS home warranty!